Whoever has companies in Brazil and the United States should already be accustomed to paying attention to two fiscal calendars at the same time. However, with different dates for the submission of forms and declarations in both countries, it is always important to be aware of the approximate deadline for delivery of the necessary documentation in each jurisdiction. Are you ready? It’s time to submit your Income Tax return to the IRS! 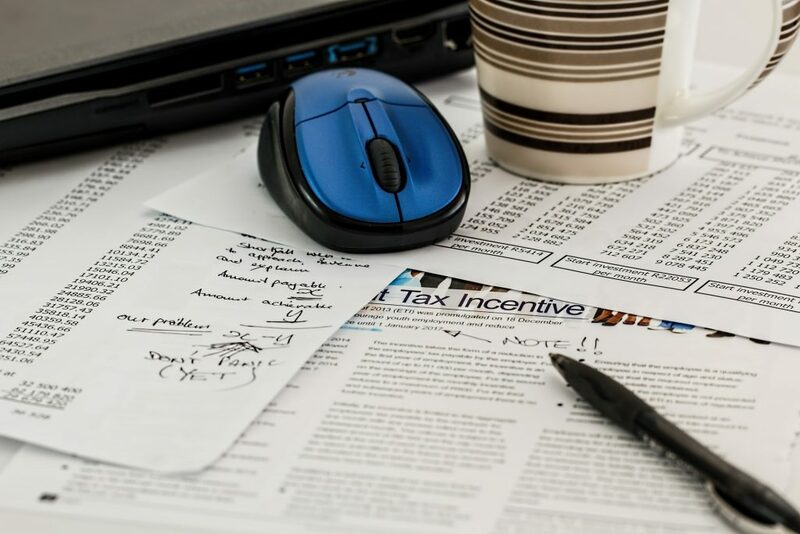 Those who file their Income Tax returns in the United States as individuals and as C-Corps must pay close attention to the deadline for reporting expenditures, receipts and other information necessary to the US Treasury. In 2018, the deadline for submitting this information to the Internal Revenue Service (IRS) is April 17. Keep in mind that the Tax Reform approved at the end of last year is not valid for this declaration, because the reports are relative to 2017 – when the reform was not yet valid. 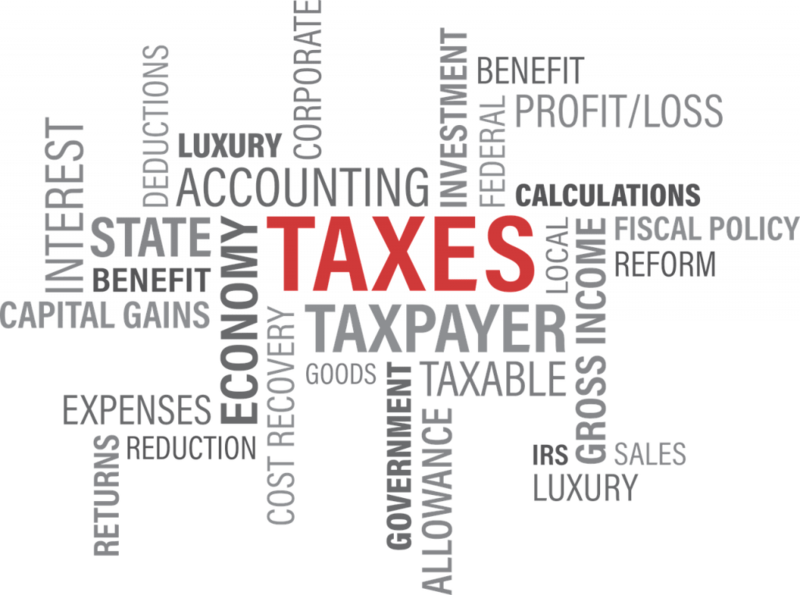 Trust your CPA instructions to avoid headaches when declaring your Income Tax in the United States and be sure to send the necessary documentation to this professional within the agreed timeframe. This will give you time to make any necessary corrections and ensure that you can provide additional information that your CPA requests.